Calling all petite ladies! 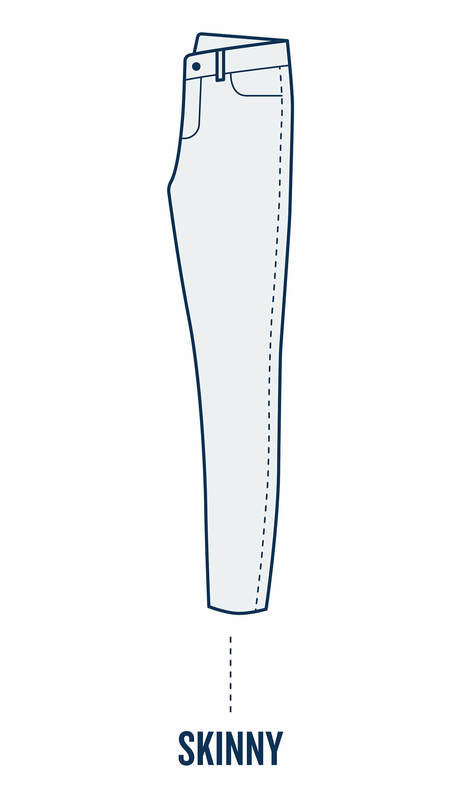 We know that struggle for a great pair of jeans that fit is real! 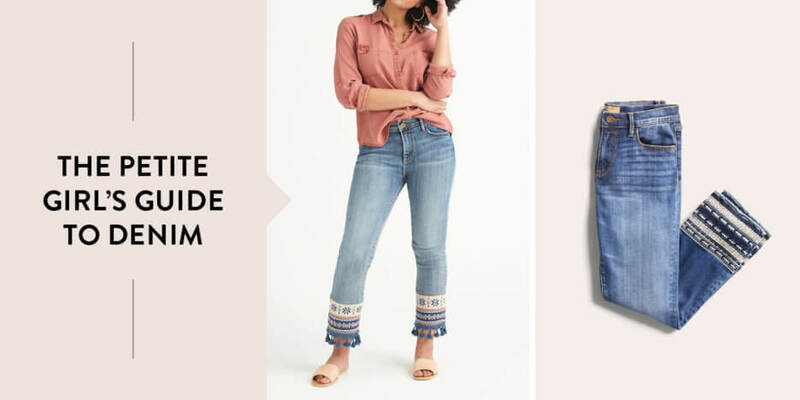 We believe that everyone should feel confident and fabulous just as they are, that’s why we’ve created this handy guide for finding the denim that’s just right for you and your stature. With less time to waste searching, struggling and tailoring, you’ve got more time for, well, whatever you actually want to be doing. Here’s our simple approach for finding the best jeans for petite women! 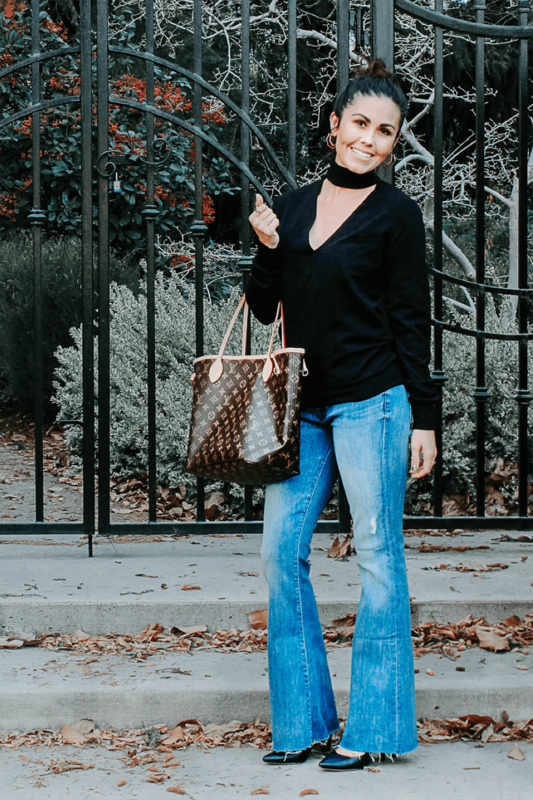 The rise of your jeans (where they hit on your torso) is just as important as your inseam—especially when you’re petite! Need help finding the right fit? 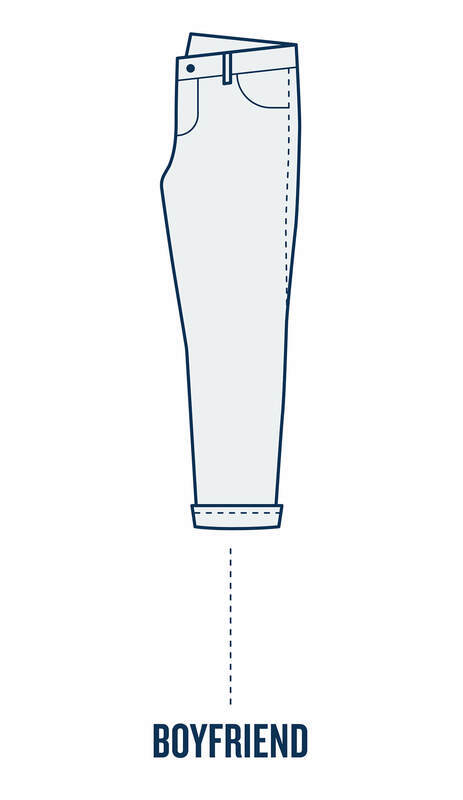 Check out our guide to denim inseams to find out the perfect length for your body. When it comes to pants, low-rise has a tendency to make hips look wider and legs look shorter — not the friendliest fit for petite women. A mid-rise jean (around the belly button or just below) is generally the go-to for petite sizes. It tends to keep bodies evenly proportioned and is more slimming than a low-rise. 9-10” rise & sits at or above navel High-rise waists are a dream for petite women! By hiking up your waistline, you’re elongating your legs. Even without heels. Whether skinny jeans are your ride or die, or you’re the type to have a pair of jeans for every mood, it’s important to find what feels best for you and works with your existing wardrobe. Already have your favorite fit down? Skip ahead to learn more about what wash might work for you. What should a petite girl wear them with? Boyfriend jeans are tres chic, so why not add a little French girl style to them? Pair with a striped boatneck and heels or pointed ballet flats for a stylish brunch out. Keep the cuffs on the short side to avoid shortening the look of your legs. Go with a little roll to highlight the narrowest part of your leg. Straight legs often need a little something extra added on to get the look just right. Go for an accented look like a bell sleeve or ruffle on top and an ultra-femme heel. This look should hit right above your ankle bone to avoid sagging. Bootcuts are back! Let this look shine on its own with a downplayed tucked in top like a relaxed button up and leather belt. Bootcuts are bold all on their own. Let your jeans be the accent. Style your flares with a lightweight sweater in a pop of color or with a crisp button-up. Roll the sleeves and add a cuff bracelet for a little shine. 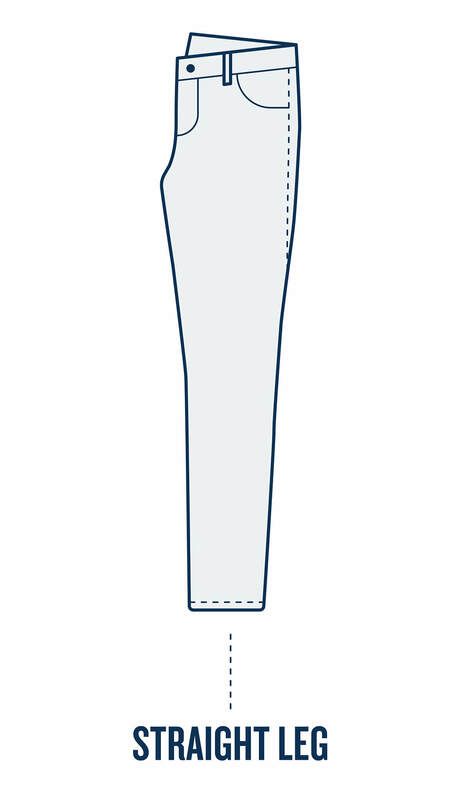 The right inseam is most important on flared and bootcut denim, as having them hemmed will lose the shape. Skinny jeans are pretty universal in the world of denim. The look great paired with anything from a t-shirt to an off-the-shoulder blouse. Dress them up with heels or down with stylish sneakers. Go casual-chic in a pair of high-rise skinnies with a tucked in t-shirt, clutch, and heeled ankle boots. The final step in finding your perfect pair of jeans? Choosing a wash that’s just right! While darker is always better for adding some length to your look, light washes can be done when paired with the right fit and rise! Find the right combination for your favorite fit below. Dark wash denim is the perfect in-between colorway for most people and is flattering on an array of fits. That said, this wash especially shines on boyfriend and skinny jeans. 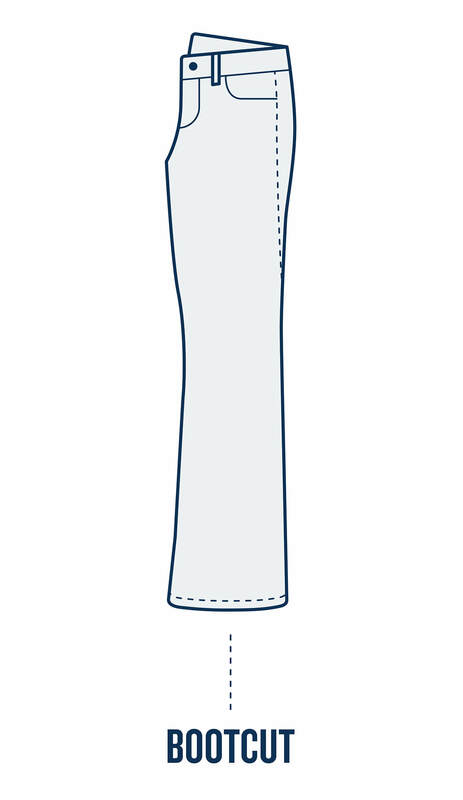 Light-Medium wash denim has a tendency to be the most seasonless of the bunch. It’s also flawless for mid-rise boyfriend, bootcut, and flare fits and a staple amongst denim fanatics. If you’re building out your perfect denim collection, these are a must-have. Just be sure to steer clear of low-rise on this, as the lighter the wash, the shorter the legs tend to appear. As you’ve likely heard before, black is best for slimming and elongating legs! This is, of course, is the most versatile denim wash and goes from casual to dressed up with ease. If you’re still struggling to find what’s best for you, black tends to be the best starting point. Ready for some new denim? 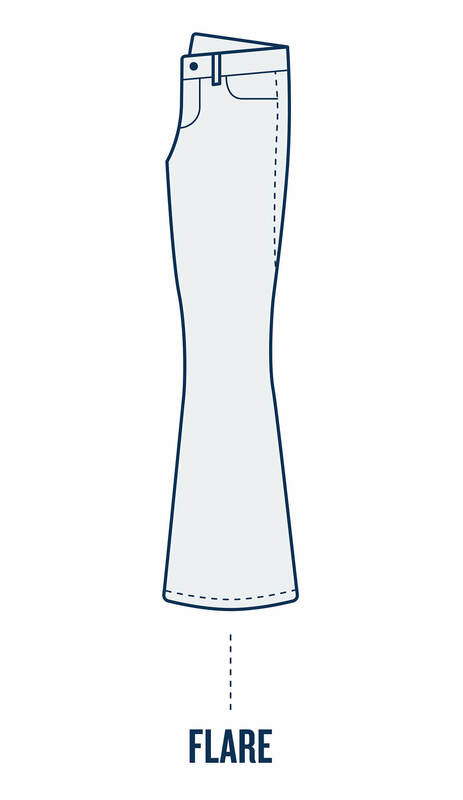 Schedule a Fix & tell your Stylist about your ideal denim traits. Stitch Fix carries petite sizes so you can enjoy having a personal stylist, without the trip to the tailor.